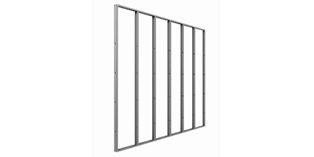 Spanning plasterboard systems are designed using stud and track horizontally, which are fixed to supporting walls on either side. 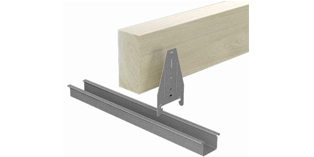 Typically used in corridors, bathrooms, kitchens and fire tunnels a spanning system can overcome a lack of supporting structure above by providing a ceiling joist to which Knauf plasterboard or other lining materials can then be fixed. All ceilings are subject to internal wind pressure fluctuations from open windows, air flow from the roof cavity, slamming doors etc.  In order to ensure that you are using the correct product and that it is within its spanning, spacing and load bearing capacity please refer to the Knauf Metal Concealed Ceiling Systems Manual. 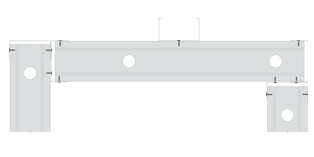 Span Table CCS01 provides maximum span information for 0.25kPa internal pressure, for greater internal pressures or fire rated applications contact Knauf Technical Team. 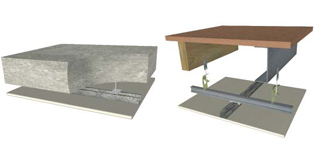 Ensure that the supporting walls on either side of the ceiling joist have adequate capacity to support the ceiling joists and associated ceiling load. Connections and fasteners must be carefully selected to ensure that they also have adequate capacity. Contact Knauf Technical Team for engineering detail.